My name is okey Ogbonin Attivi, I’m from Togo and I’m CEO and Co-founder of Micah Media Group Sarl. ADMPAwards: What motivated you to create the Pan-African Magazine AGRI-CULTURE? In 2017, agriculture and agro-business will no longer be seen as the continent’s levers for development, but they will more than ever propel Africa to the status of a food exporter by 2025. It is a wonder why despite all policies of development, finances and investments in the agricultural sector, Africa is still slow to reach a threshold of development up to its natural potential. Indeed, Africa has 60% of the unexploited arable land of the world and an immense human capital. A sufficient and quality communication on the difficulties and opportunities in the sector is one of the major challenges faced by the actors, which prompts us to dedicate this magazine to African agriculture to disseminate all the facts and their impacts. ADMPAwards: Can you tell us about your editorial line? Is it a paper and / or digital version? What are your targets? 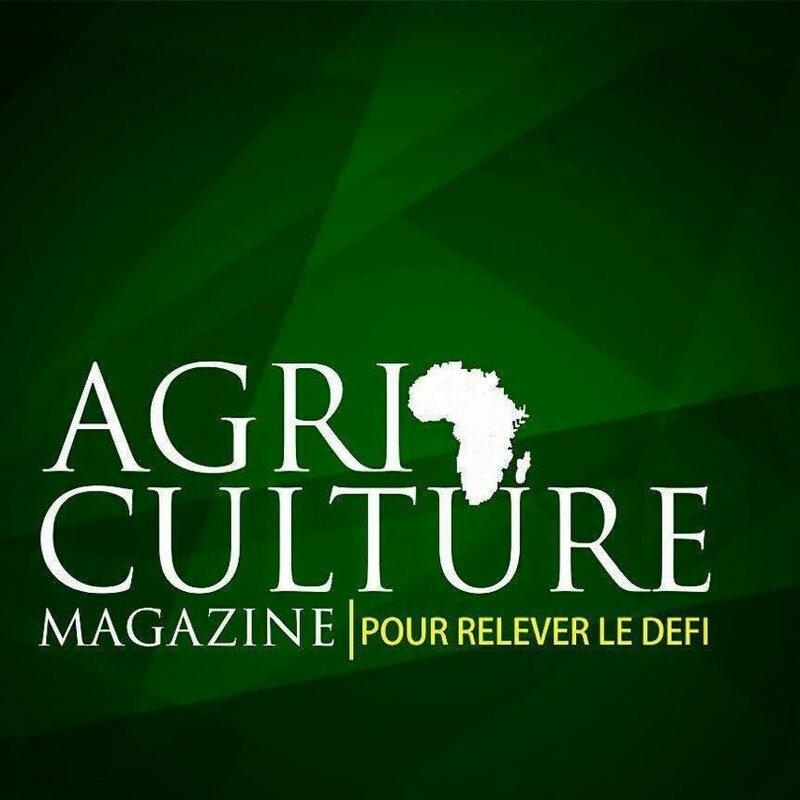 The Pan-African AGRI-CULTURE MAGAZINE is dedicated to African agriculture for the actors in the agricultural sector and to everybody available in paper version from 2000 FCFA per month, 20.000 FCFA on annual subscription and also in digital version on our website. ADMPAwards: What do you think technology could contribute to the development of rural agriculture in Africa? Nowadays, all the sectors of activity use the technologies to be well positioned and why not the agriculture which is the lung of the Africa development? Drones are used in some European countries in the field of agriculture and Africa in all This? ADMPAwards: In which countries can you buy your magazine? Price? Methods of payment?? AGRI-CULTURE is now available everywhere just by visiting our kiosks on www.agriculturemag.info . 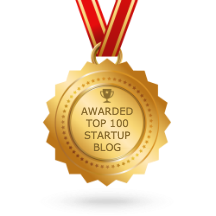 ADMPAwards: What are your prospects for the year 2017?? In the short term, touching the agricultural layers on the continent, and in the long run have 100% radio and TV farming. ADMPAwards: What message would you give to farmers and entrepreneurs who are afraid to embark on digital entrepreneurship like you? To the farmers, the land does not deceive, do not give up; For entrepreneurs, always take the risk by launching yourself into an activity, a failure is an experience for the continuation of the adventure. It is no surprise that agric tech is doing so well at the moment. There is a need for Africa to feed itself to decrease the amount of food imports and begin to export more. New processes, technologies and innovations, mixed with traditional farming methods and collectives with bette purchasing power, can increase make a big change to the agric sector in Africa.